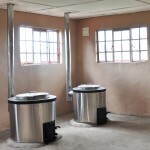 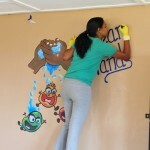 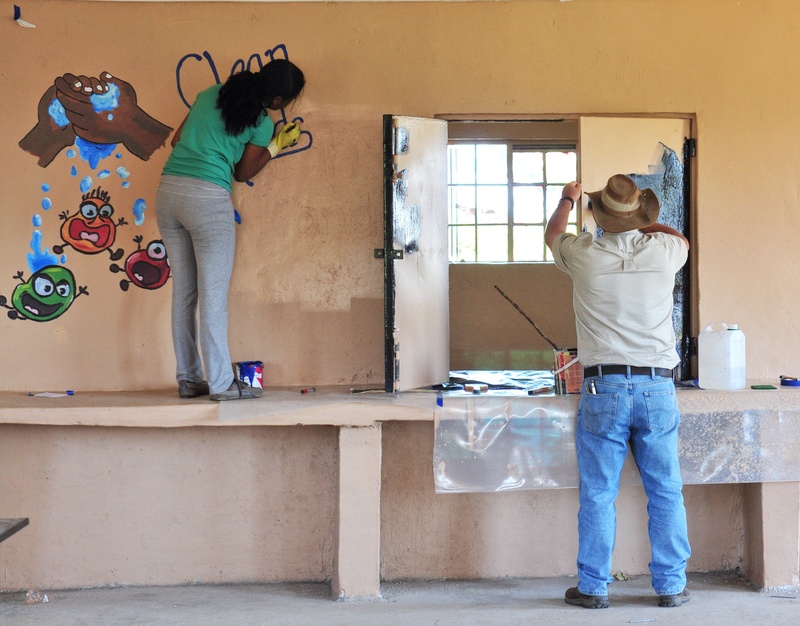 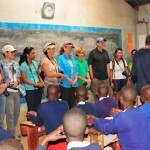 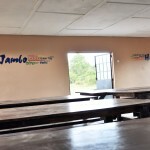 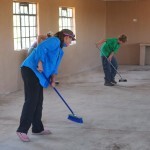 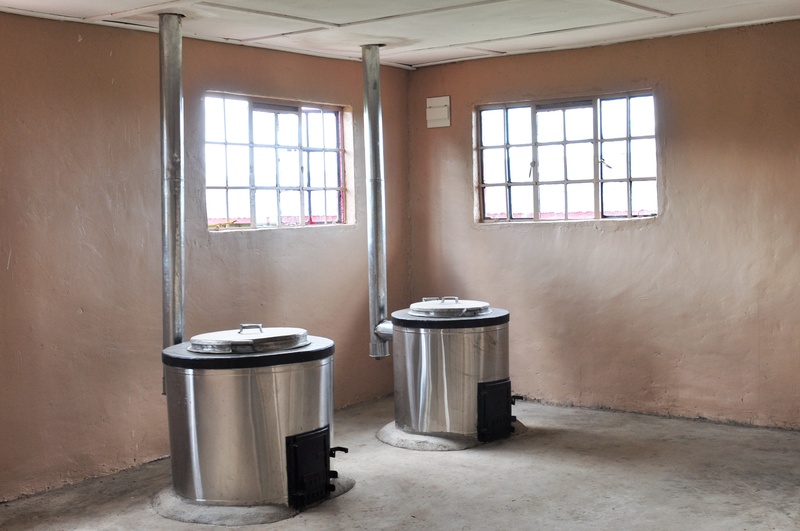 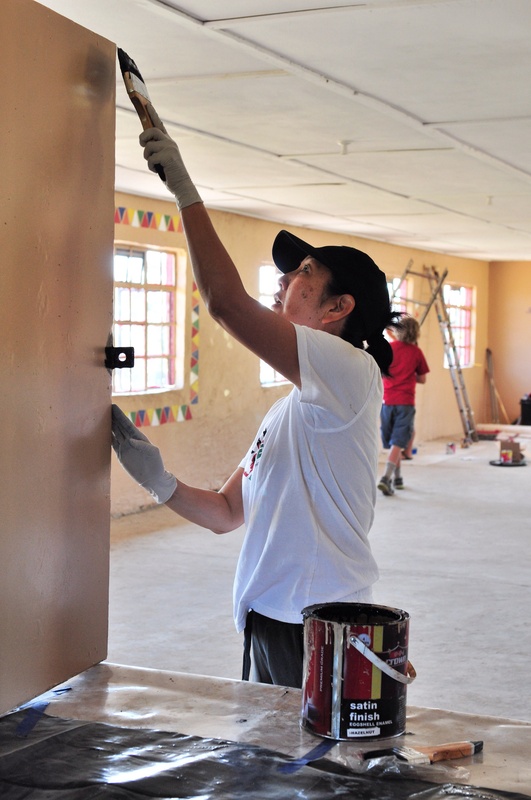 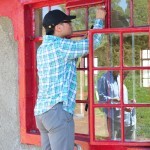 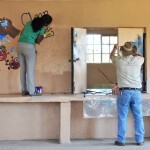 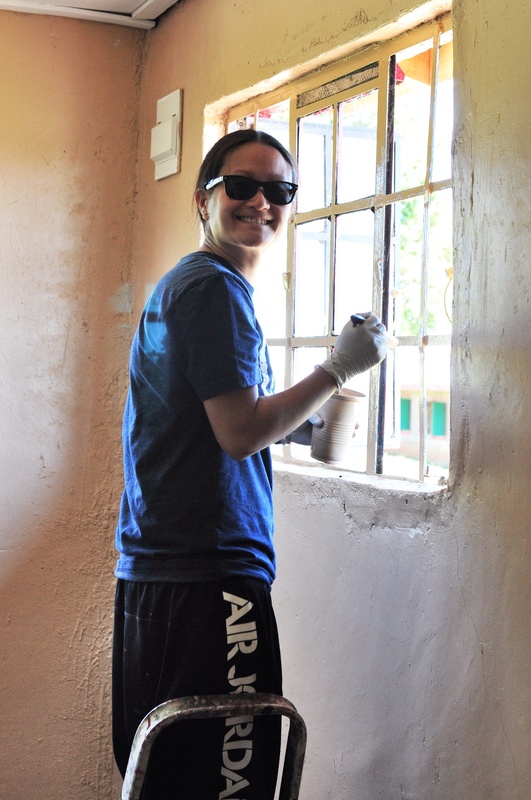 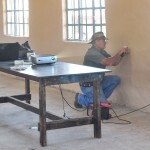 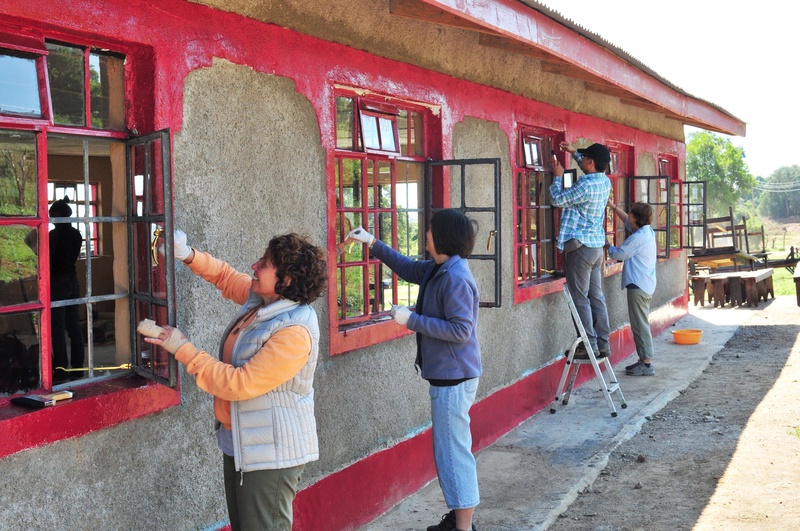 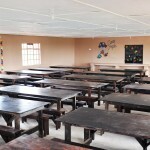 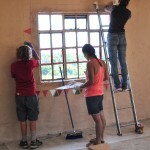 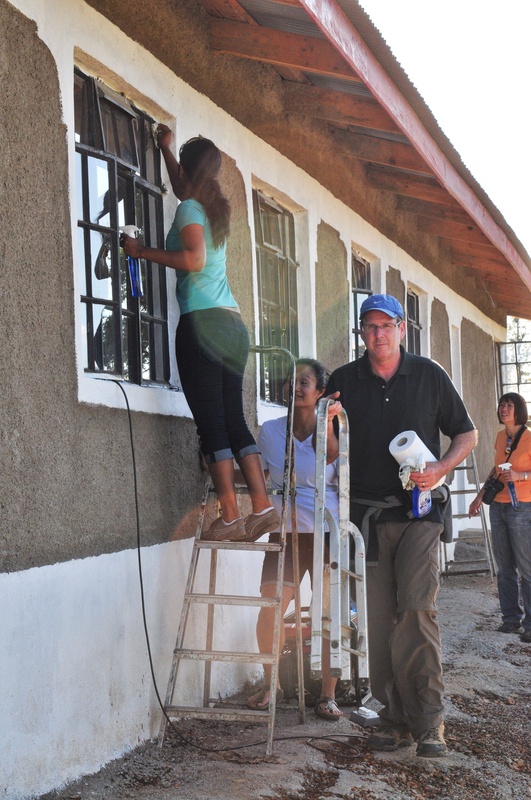 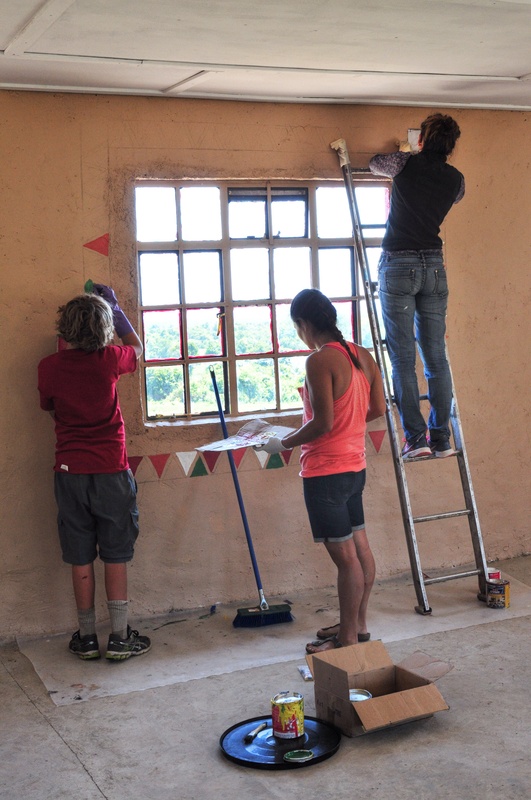 Africa Mission Services | NetApp Volunteer Team (Part 1) – Completes Dinning Hall! 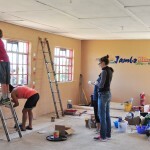 NetApp Volunteer Team (Part 1) – Completes Dinning Hall! 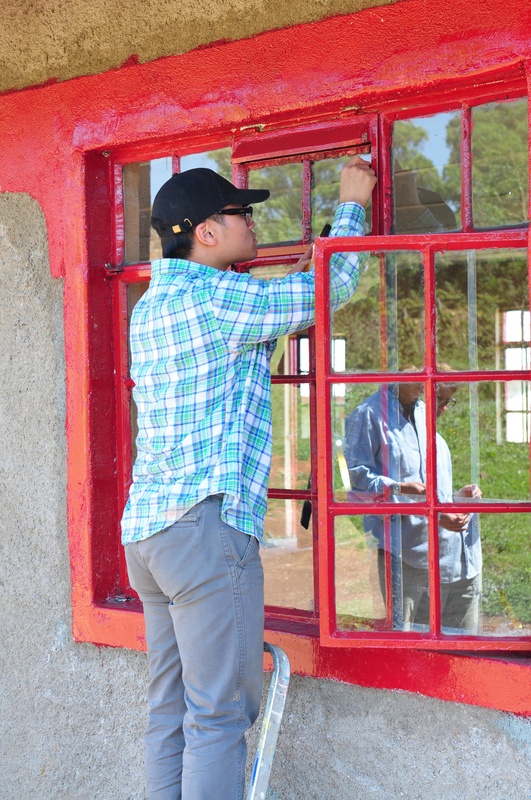 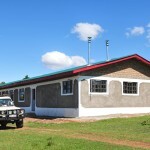 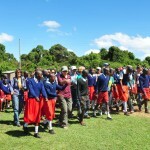 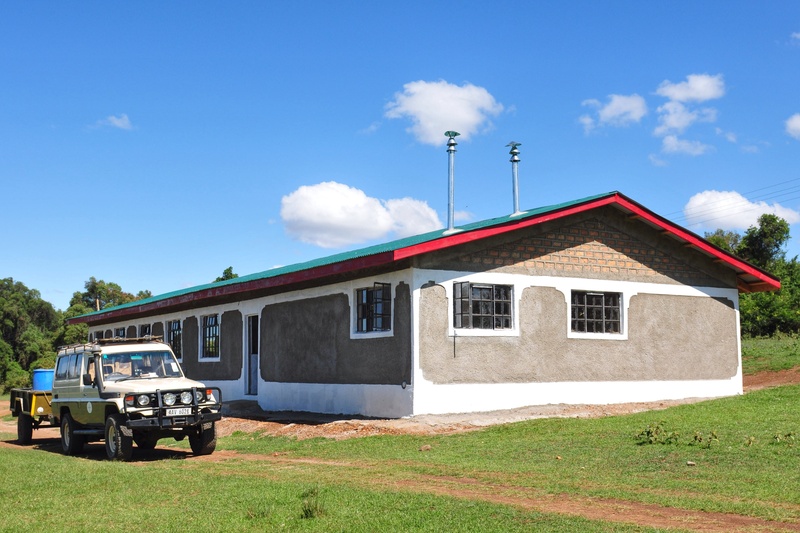 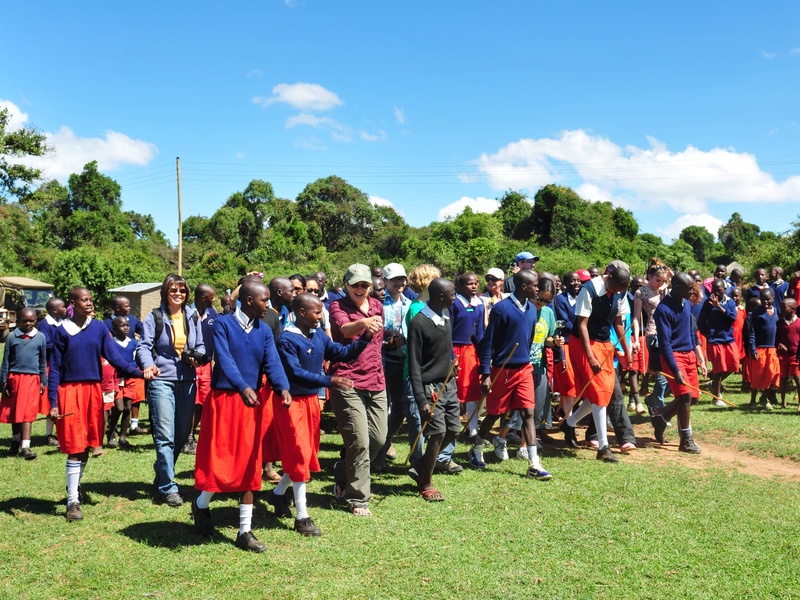 It was last September that Mei visited Mara West as a safari client and the vision of a dinning hall at the Oloosinon Primary Boarding School was born. 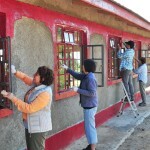 Since then, many joined her vision and worked to make the project a reality. 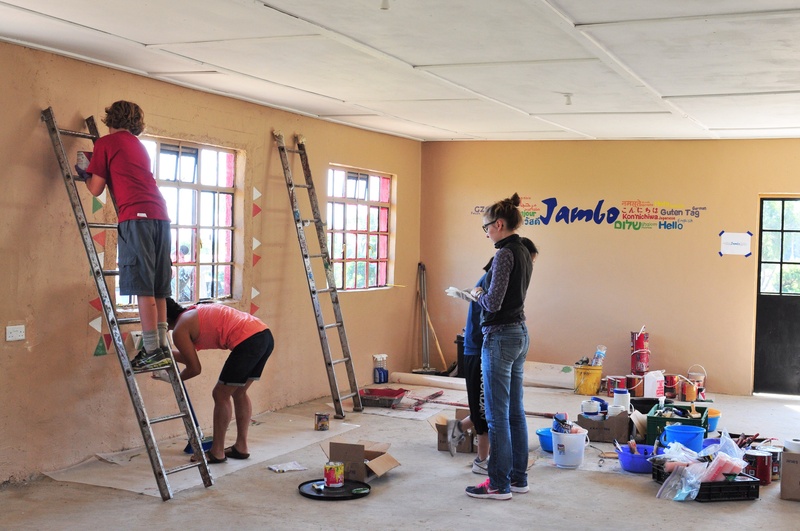 Several groups joined AMS this year in working on this project – from laying brick walls, to building the roof and furniture, painting, and more! 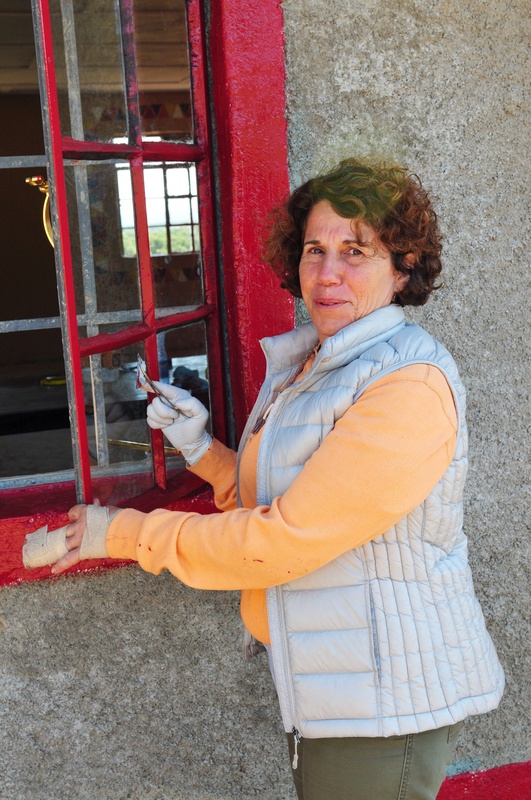 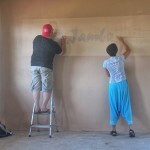 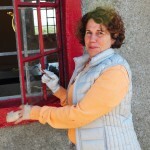 On Thursday of this week the team of 16 volunteers did the final touches in preparation for the opening ceremony which took place September 12th, 2014! 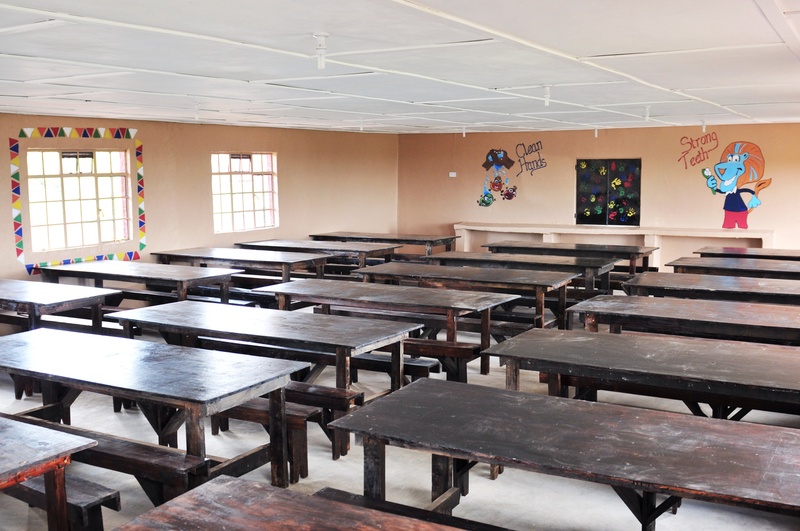 A special thank you to all who contributed to this project financially and physically! 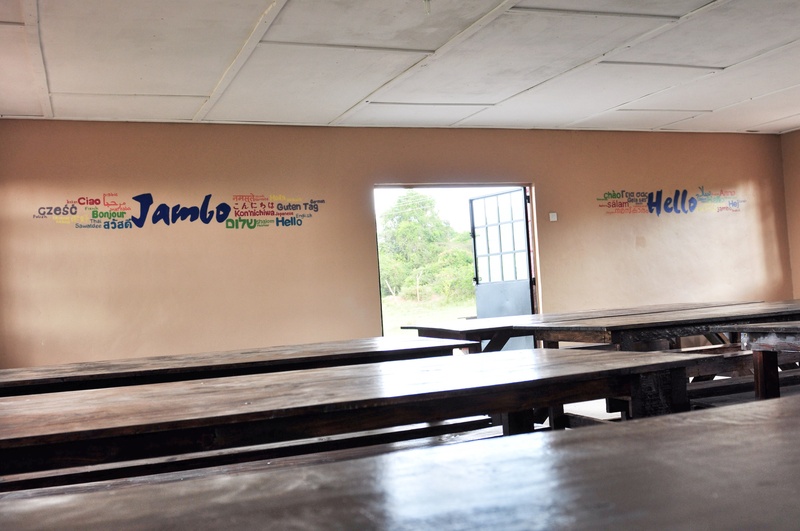 It’s because of you that thousands of hot meals will be served to hungry children! 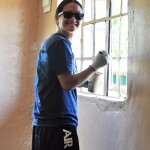 No Replies to "NetApp Volunteer Team (Part 1) - Completes Dinning Hall!"